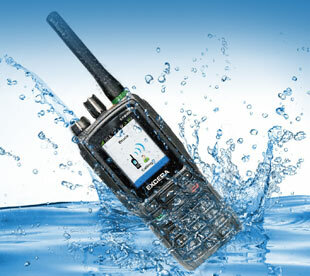 We are happy to announce our portfolio extension: Schomandl GmbH & Co. KG will introduce EXCERA`s entire DMR product range. We are offering these innovative products in various European countries, in Germany as exclusive distributor! 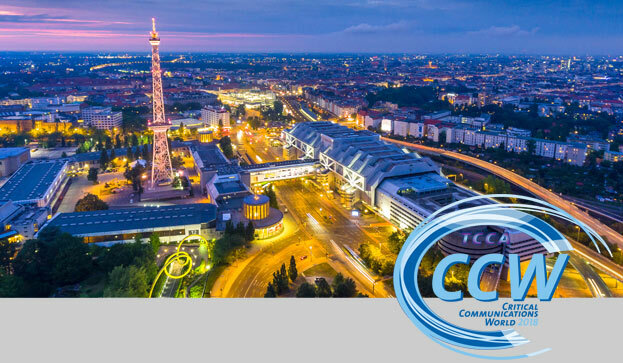 We exhibit during the fair „Critical Communication World“, hosted in Berlin/Germany on 15th - 17th May 2018 and we will launch the new DMR product range at our booth A12. 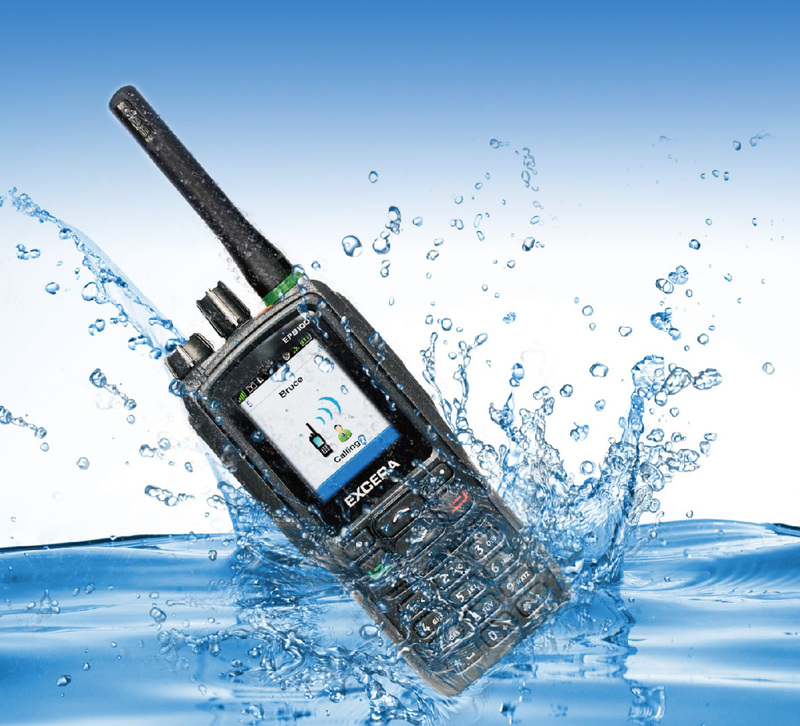 Our international sales team will present the digital land mobile radio equipment in live-demos, providing a new digital choice for users seeking to optimize their radio investment.